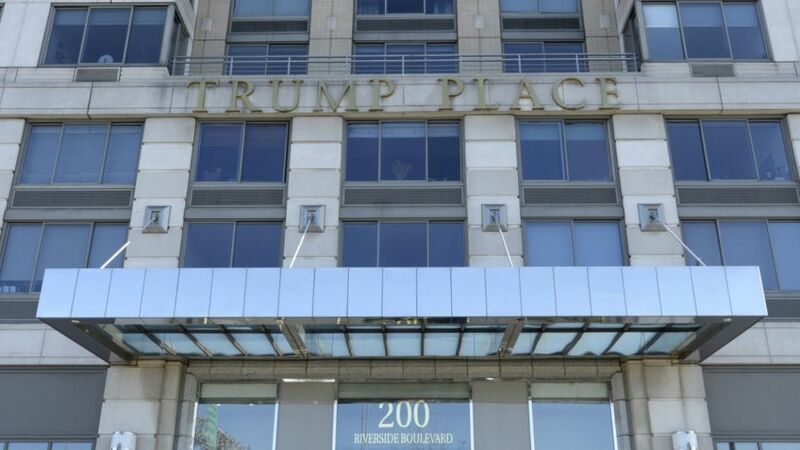 A Manhattan condominium debating whether to dump the Trump name from its exterior could face a lawsuit from the president’s namesake business. Taking the Trump name off 200 Riverside Blvd. at Trump Place, a 48-story, 376-unit luxury building managed by Trump International Realty, would be a “flagrant” breach of a nearly 20-year-old license agreement, a Trump lawyer warned. Attorney Alan Garten fired off a letter in March warning the building’s management board to put the brakes on the discussions, which heated up as Trump’s controversial presidency kicked off. Three buildings on Riverside Boulevard — 140, 160, and 180 — removed Trump’s name last year after hundreds of residents petitioned for the change. The Trump name was also removed from hotels in Soho and Toronto after his election. A board subcommittee at 200 Riverside, which first licensed the Trump name in 2000, revealed the lawsuit threat in a Manhattan Supreme Court bid to clarify whether they have the right to dump Trump, according to court papers.